The Managing Director of VR&C Marketing Company Vickie Remoe has been awarded for her hard work in entrepreneurship. 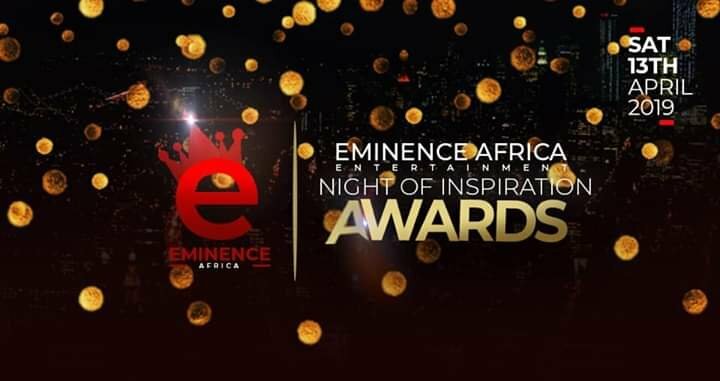 Eminence Africa, an art and entertainment company held their award ceremony on Saturday 13 April 2019, at the Freetown International conference center in the Bintumani Hotel Freetown. The astute hard-working managing director was awarded for excellence in entrepreneurship in absentia. “On Saturday myself and many people I admire, love, look up to, and respect like Bimbola Carrol, Pj Mandewa-Cole, Francis Ben Kaifala, Manal Ghazzawi, Yvonne Aki-Sawyerr, Trudy Morgan, Charlie Haffner, Hamid Gbawuru, and Mpondo Marah were awarded for excellence and achievement in various fields. This was one of the only times that I didn’t cringe at the awardees. I can honestly say that everyone who was awarded has a track record of excellence, and service to the community. This was not a popularity contest. I value awards based on who those presenting the awards chose to give. 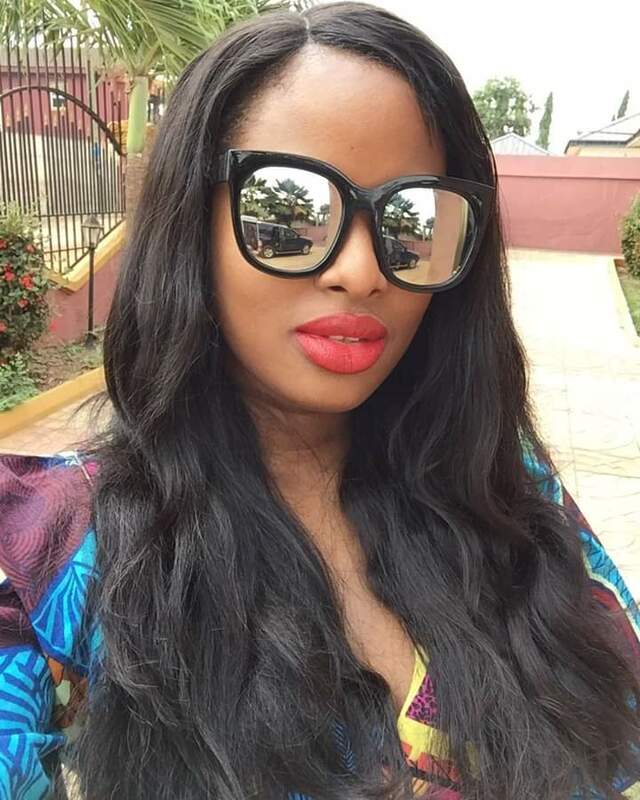 As an organization, I think that Eminence Africa understands that accolades without merit are a waste of time. Thank you for seeing me and recognizing me. I’m going to keep working hard, I’m going to keep being of service to the community, and I’m going to keep creating value for my clients while creating value for myself and my employees. Thank you 🙌🏾 #AWomanCan” said Remoe when expressing her appreciation upon receiving the award on social media. Eminence Africa is an art and entertainment company that was founded in 2010 by Benedict Solomon and ten other Sierra Leoneans. The company’s aim is to recognize and bring to light hard-working individuals from various sectors.